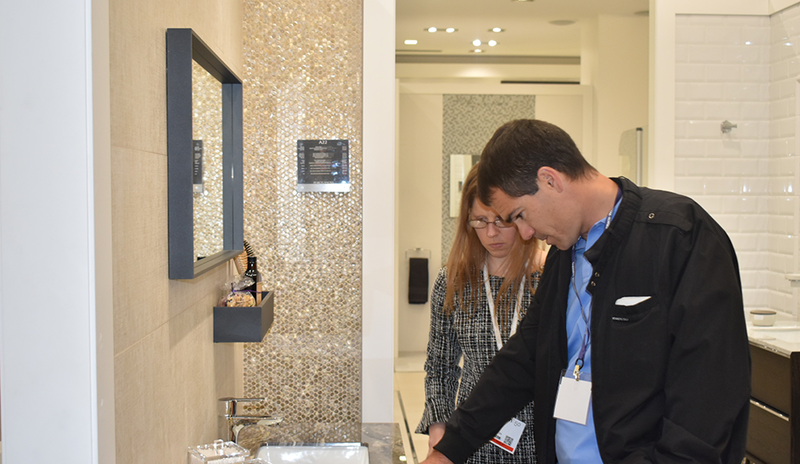 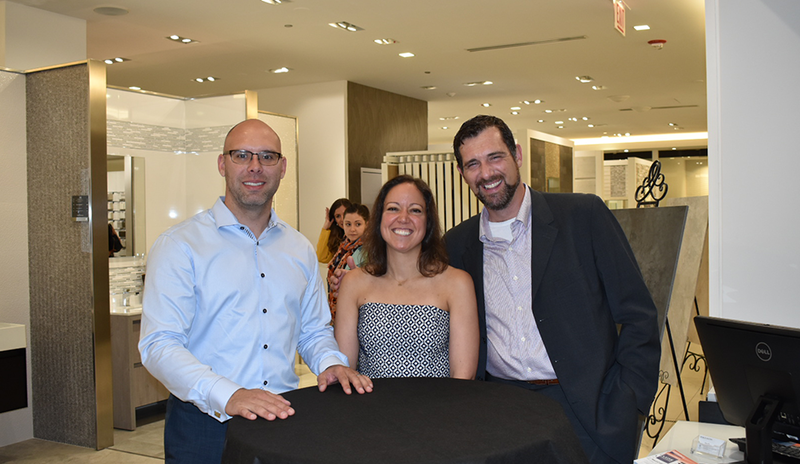 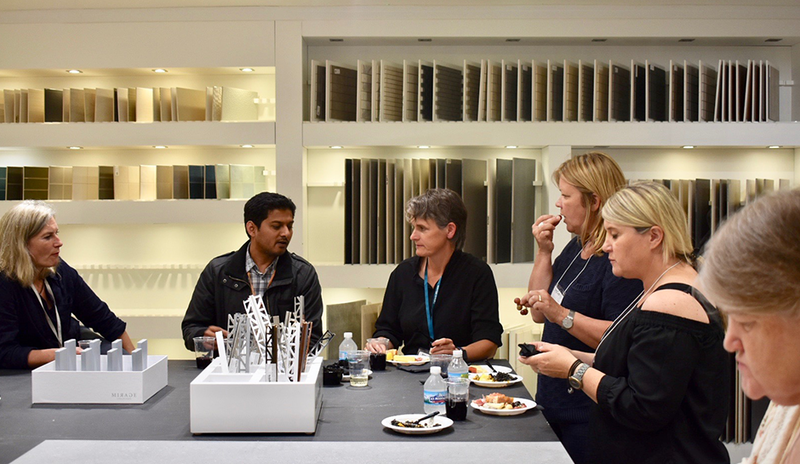 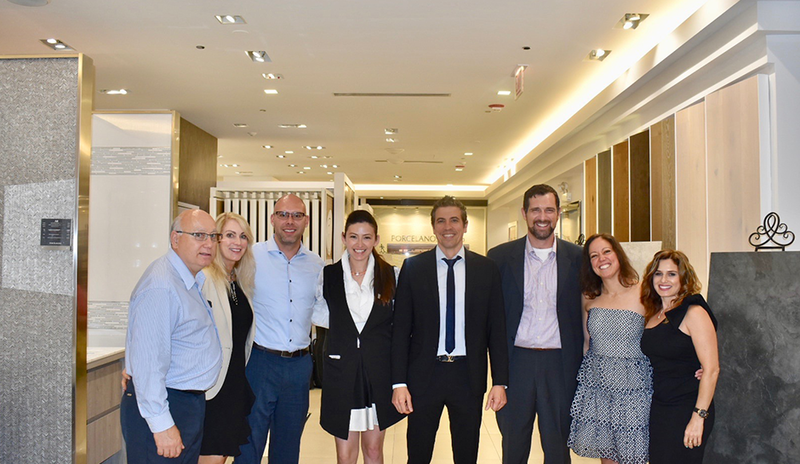 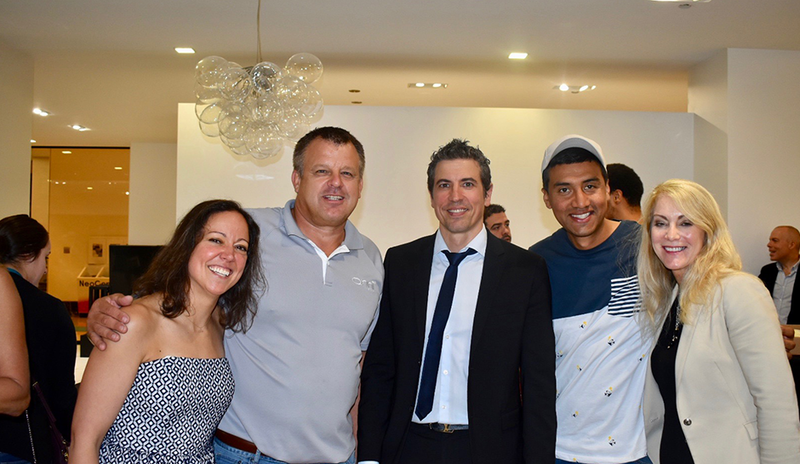 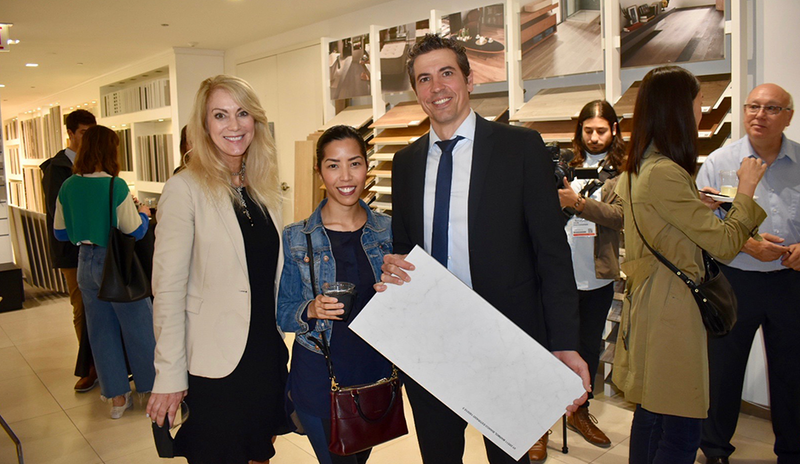 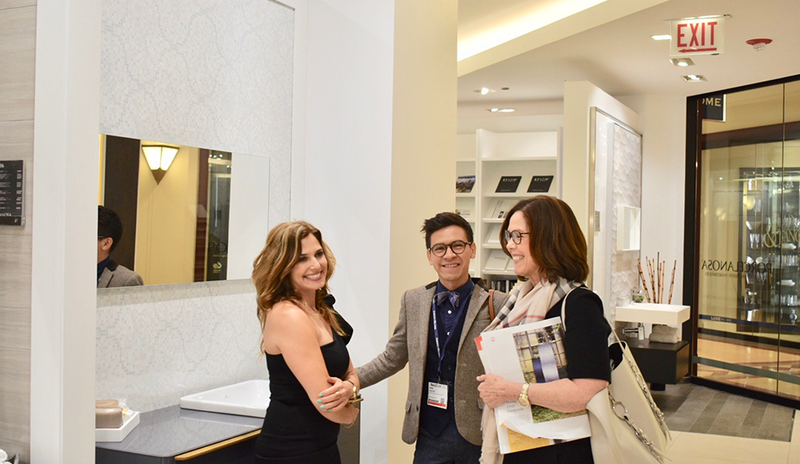 On June 12th, Porcelanosa’s Chicago Showroom hosted an event to showcase new product arrivals and redesigned full vignette installations. 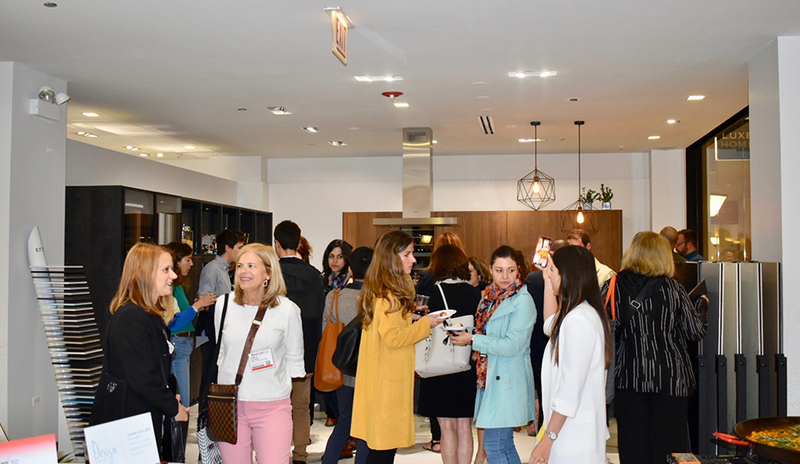 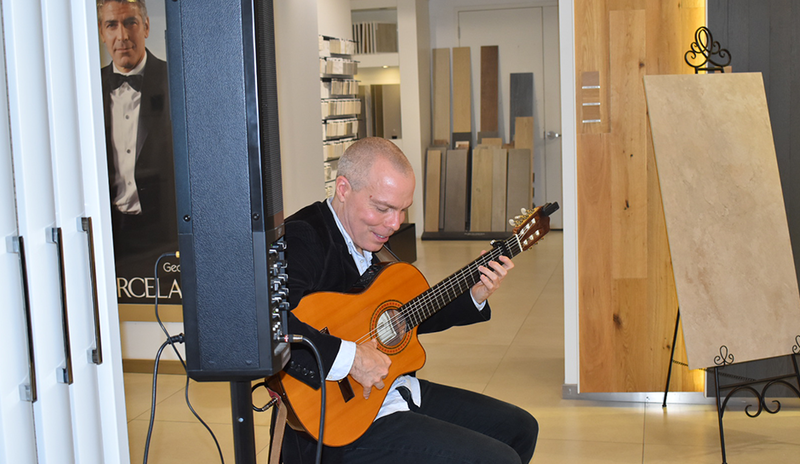 The event took place during NeoCon, the world’s most important event of the year for the commercial design industry. 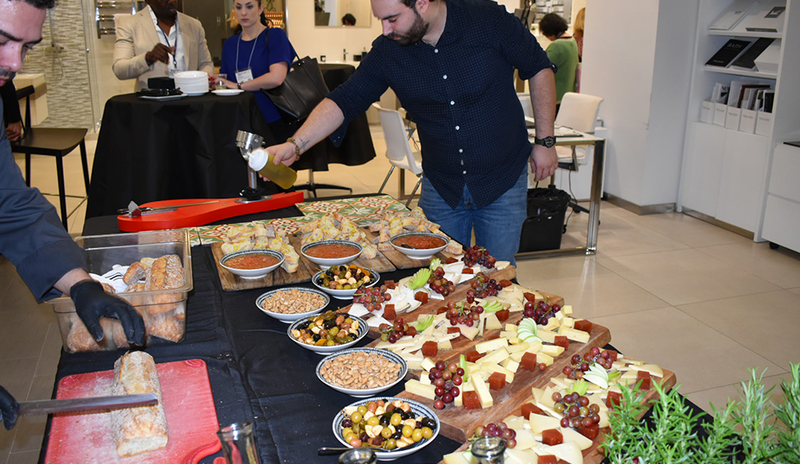 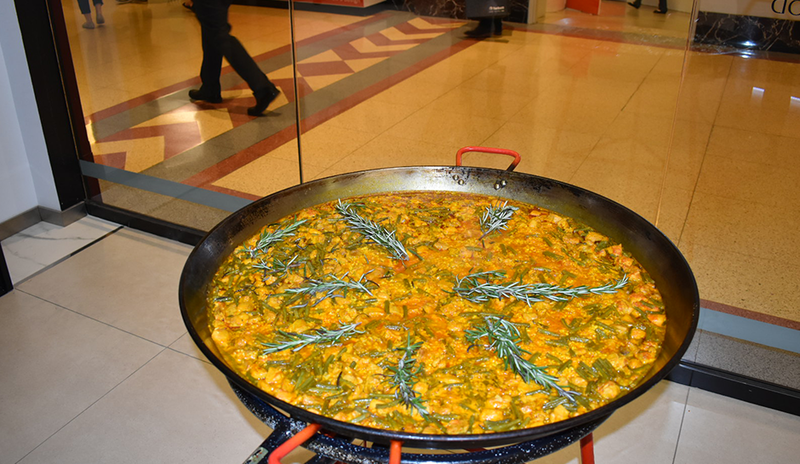 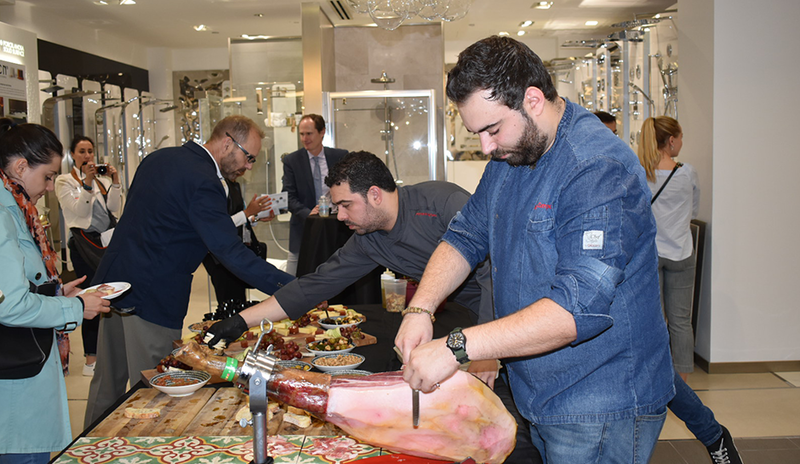 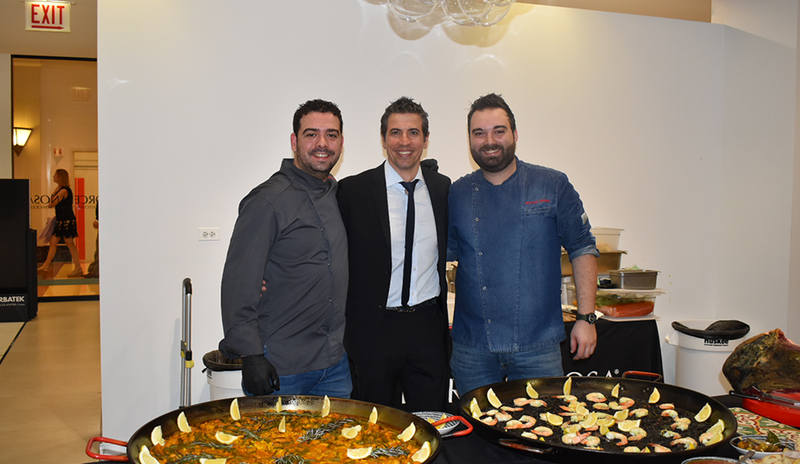 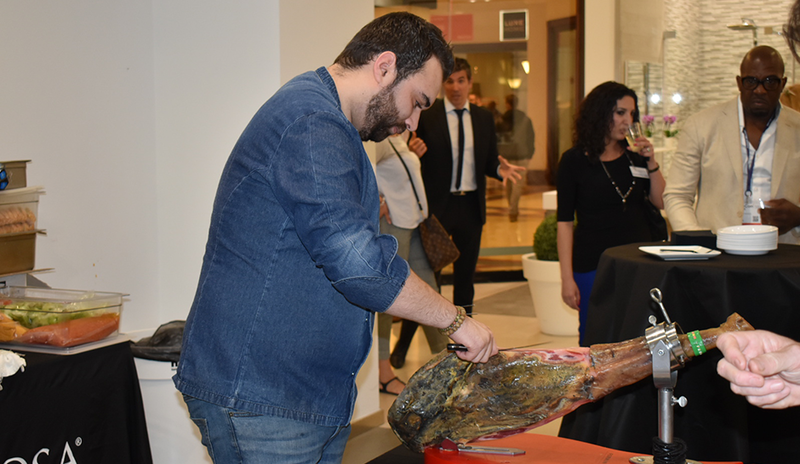 Guests enjoyed Spanish tapas, jamon, branded cupcakes and wine while they toured around the showroom. 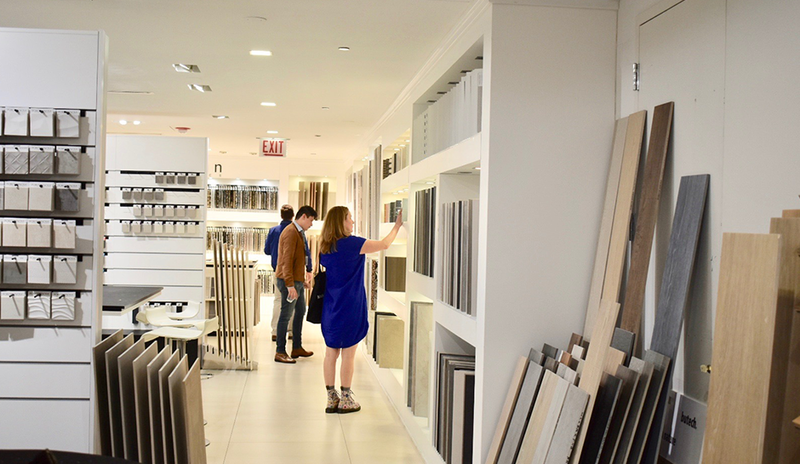 Ready to start on your next project? 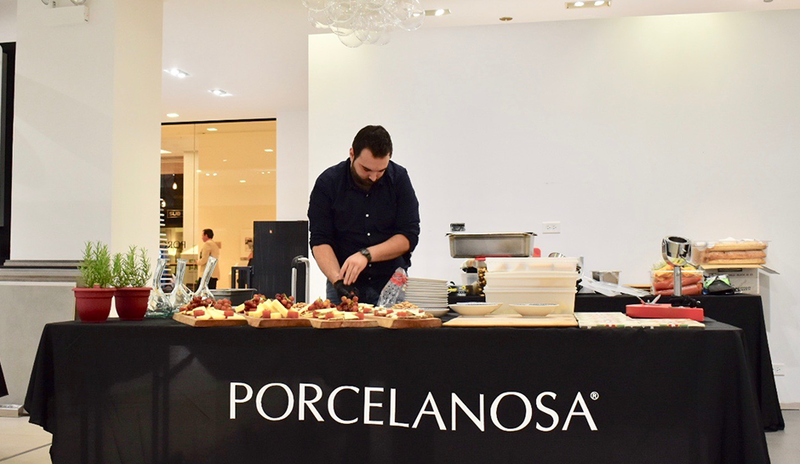 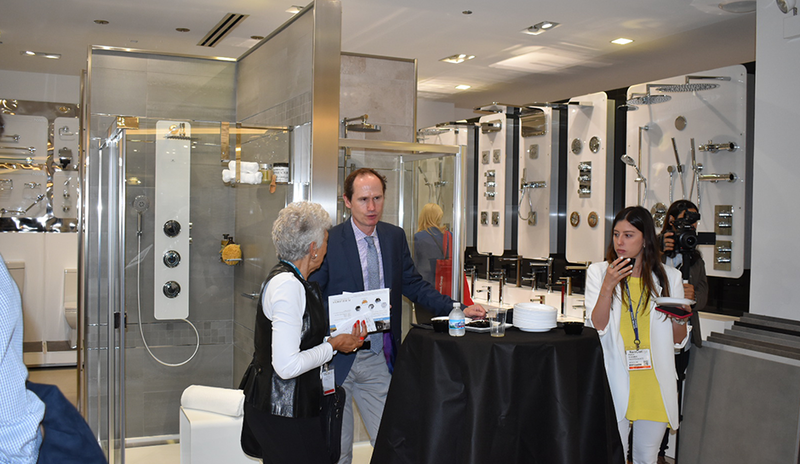 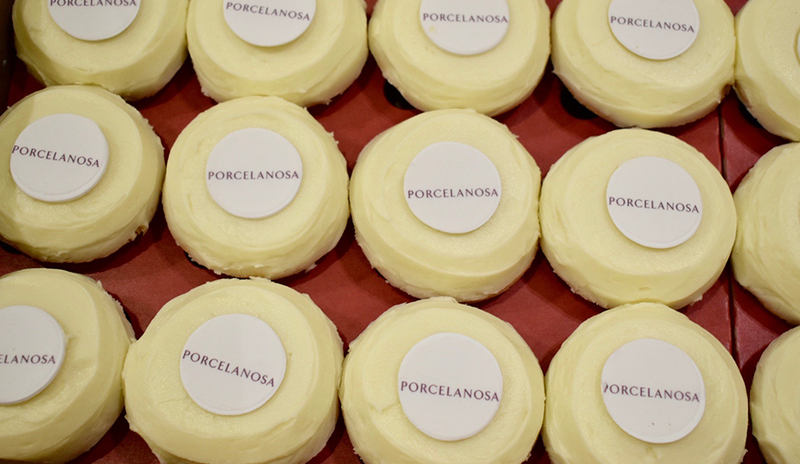 Visit the Porcelanosa Chicago Showroom, which is located on the first floor of the Merchandise Mart Plaza. 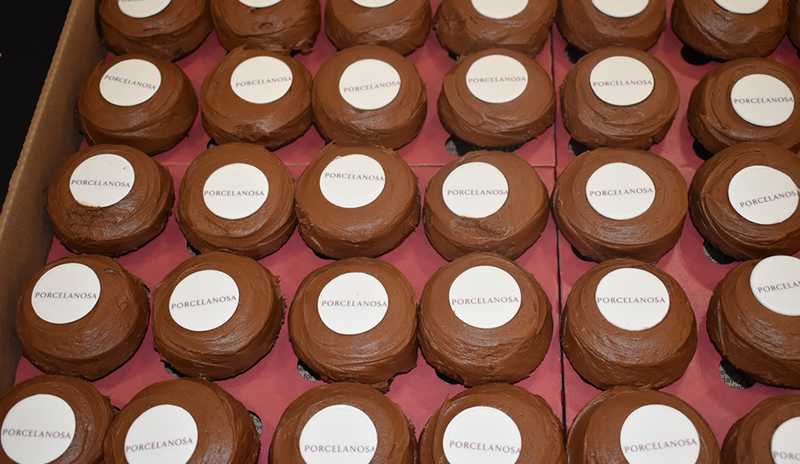 Click here for more NeoCon info!